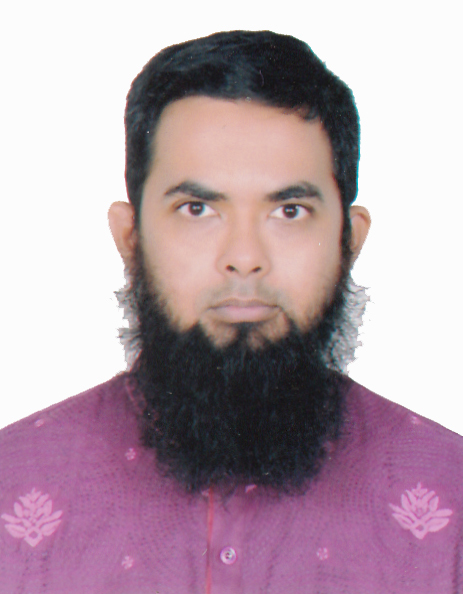 I am an Assistant Professor in the department of Electrical and Computer Engineering (ECE) at North South University. My current research is in the field of Distributed Systems focusing efficient resource provisioning in Cloud Computing. I received my Ph.D. in computer science degree from the University of Manitoba. I also completed my M.Sc. in computer science from the University of Manitoba and was a member of the pervasive computing and connected media research group in TRLabs. My B.Sc. degree is from the department of Computer Science and Engineering, IUT. I was a part-time instructor in Computer Science department at University of Manitoba. I also worked for Varian Medical Systems.